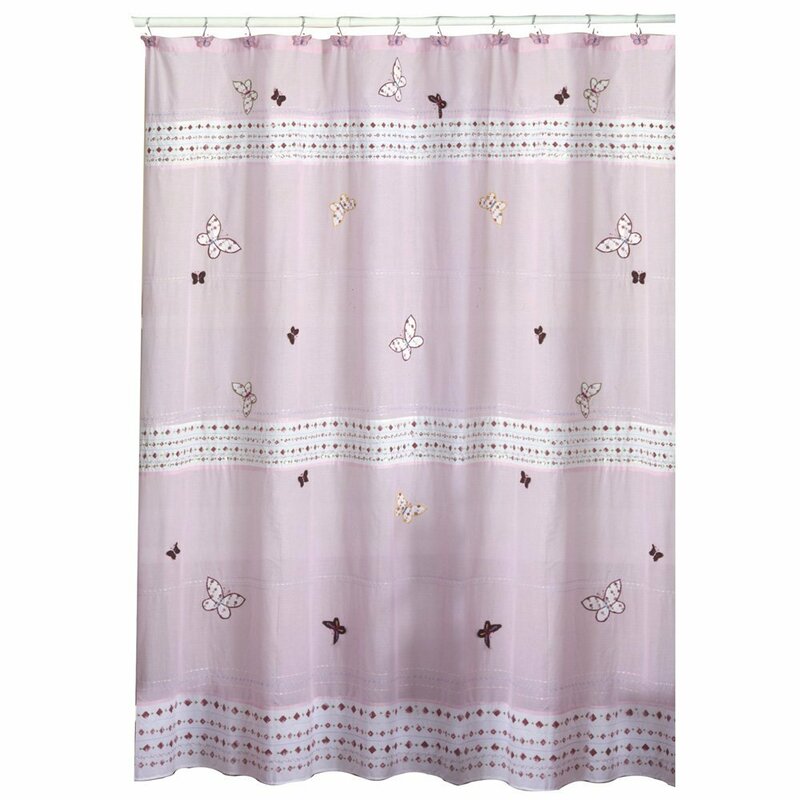 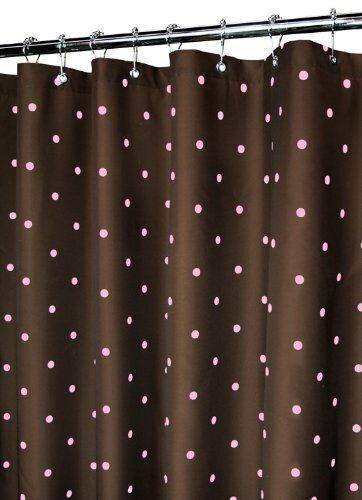 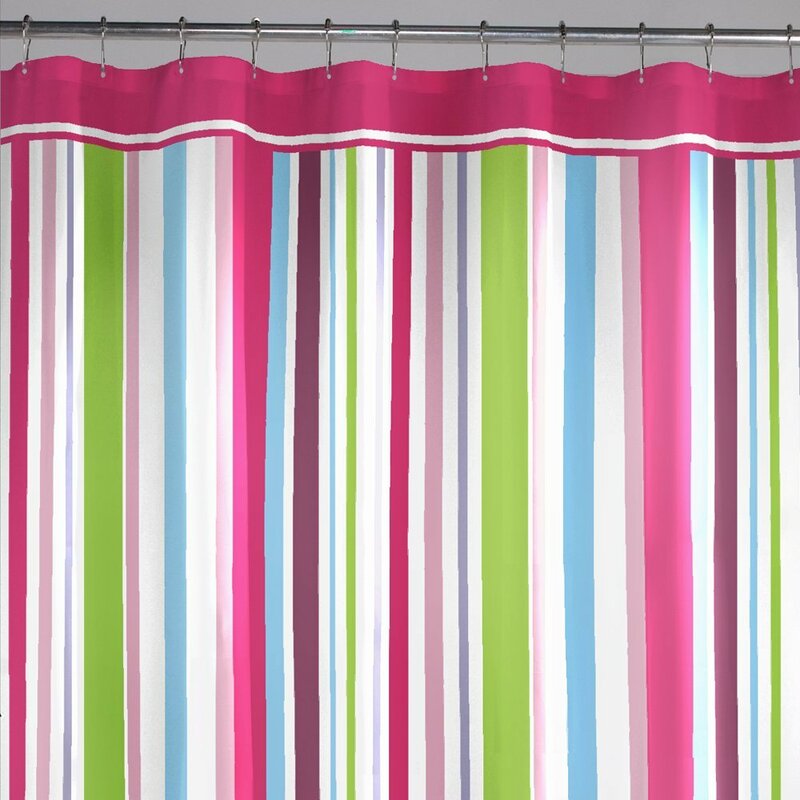 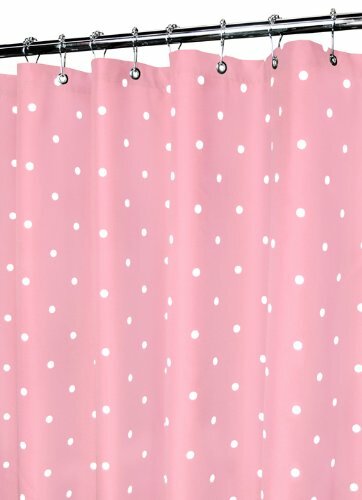 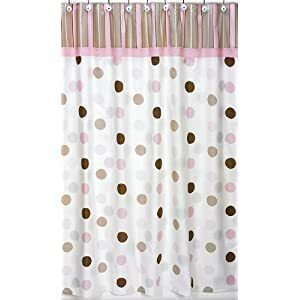 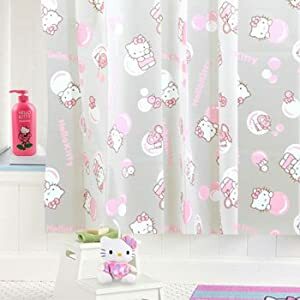 Pink Shower Curtains - Oh So Girly! 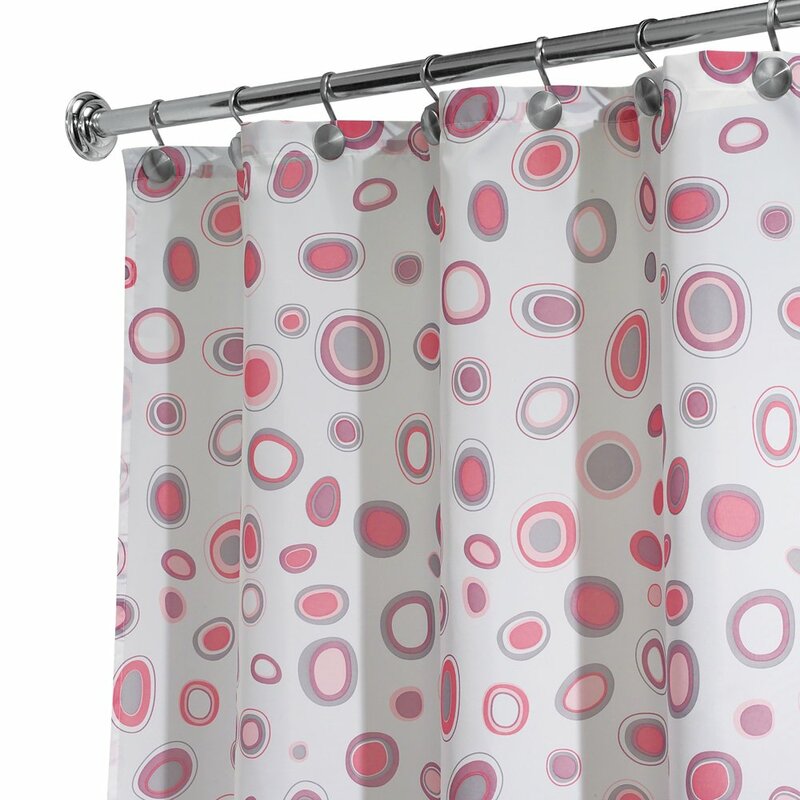 Did you know that pink is one of the top five most popular colors to decorate your bathroom? 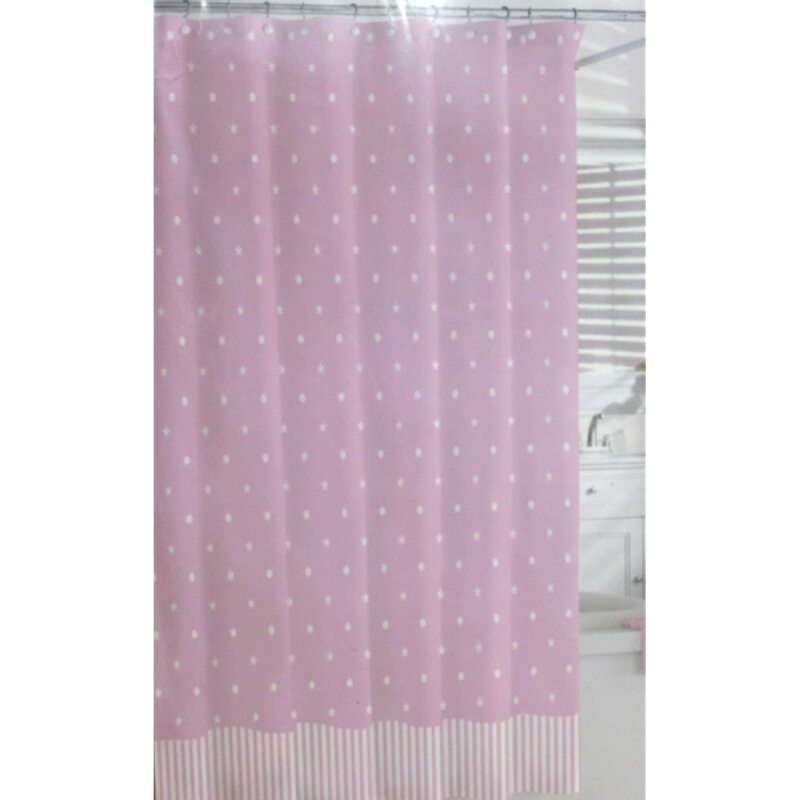 And pink bathrooms go well with pink shower curtains! 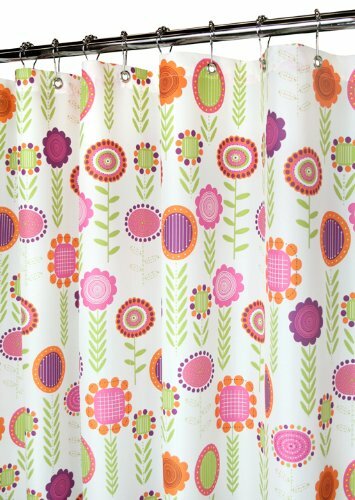 So here is a collection of some of my hand-picked suggestions of pretty shower curtains to match your bath decor. 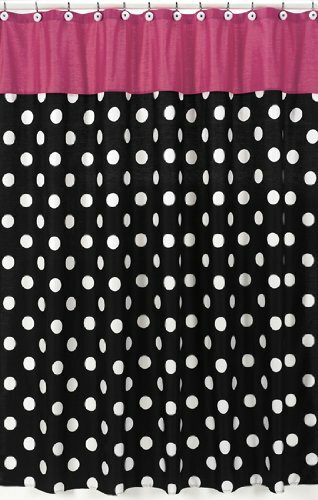 This one’s another one of my favorites!